IFA 2014 has been one heck of a ride and it seems almost every major Android OEM has turned up to show off their new goodies. 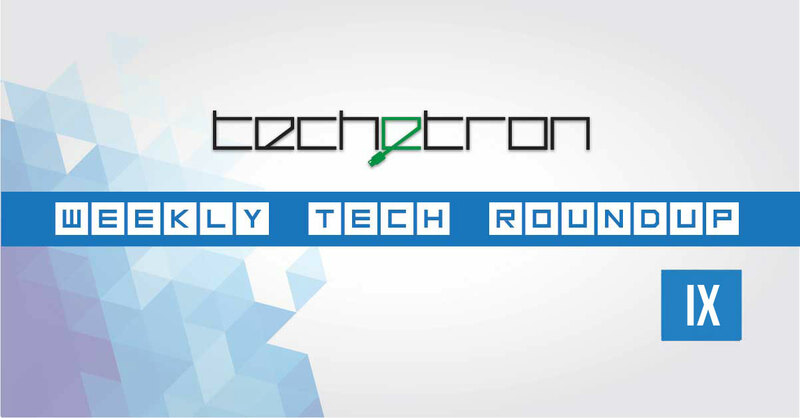 Although many of the headlines are from IFA, we also have plenty of coverage from around the tech world to satisfy your thirst. 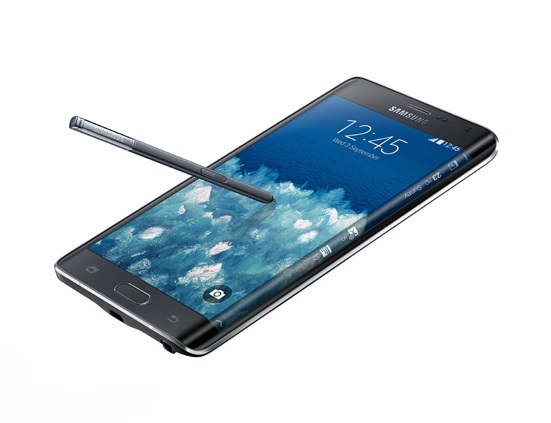 Samsung unveiled the Galaxy Note 4 and from what we can tell, most of the tech world is impressed. One of the main highlights of the new Note is its metal frame similar to the Galaxy Alpha’s. Samsung again opted to use a soft touch plastic on the back in order to allow access to the phone’s internals which given the pros and cons, was not too bad a decision. 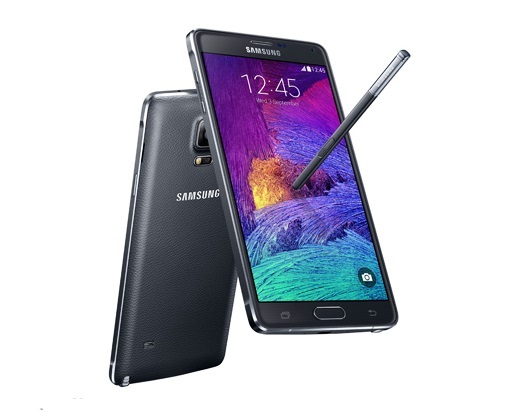 Other features of the Note 4 are its 2K display and camera with optical image stability. The Note 4 was not the only device Samsung brought to the party, the South Korean giant also announced the Gear S smartwatch, Gear VR and the unique Note Edge which has a one of a kind screen curved over the side. Samsung wasn’t the only company to bring in a plethora of devices, Sony too came to IFA with their best cards. The star of Sony’s lineup was undoubtedly the new Xperia Z3 Compact. Yes you heard that right, the Z3 Compact, NOT the flagship Z3. Why and how? Well the Xperia Z3 is truly a very refined device with a sleeker profile and a number of minor improvements, however it couldn’t stand out when compared next to the Z3 Compact. The Z3 Compact is special for one main reason, it offers a 4.6 inch display without skimping on specifications. It can be called a near equal to the Z3 only in a smaller package. Sony also took the opportunity to unveil their Android Wear powered Smartwatch 3, sadly a rather uninteresting wearable, the Z3 Compact tablet as well as an entry level Xperia E3. For more details check out our IFA coverage for Sony. Motorola officially put the Moto 360 on sale, and it is already sold out. Aside from the gorgeous circular Moto 360, the company revealed the new Moto X, Moto G and the Motorola Hint, a Bluetooth earpiece that is significantly cooler than ordinary Bluetooth earpieces. Motorola’s new lineup of smartphones offer better specification at the same price as last year. The Moto X in particular has made more premium design upgrades coming in with an aluminium body and interchangeable back covers customisable via MotoMaker to avail a variety of options. Huawei has been eating up the Android market and is spelling trouble for major OEMs like Samsung. At IFA 2014, Huawei announced the Ascend Mate 7, their new 6 inch (1920 x 1080) phablet. The device’s metal body comes just under 8mm thick and even has a fingerprint scanner on the back which Huawei claims should be very accurate due to its high resolution. The device comes in 2 configurations, one with 2GB RAM and 16GB storage or 3GB RAM with 32GB storage. The Ascend Mate 7 is powered by an octa-core Kirin 925 SoCs and has a 13MP Sony main camera and a 5MP front-facer. One of the biggest advantages of the device is probable its massive 4100 mAh battery. The 16GB model should cost 500 Euros and the 32GB model 600 Euros. Although the Moto 360 has a circular watchface, its display is not exactly a perfect circle as it has a small bit of the bottom of the screen cut off. LG’s smartwatch offers more or less the same specifications as the Moto 360, it is the design that the company is putting emphasis. As all Android Wear watches feature the same software features, companies are competing to put up the most attractive wearable to gain leverage on the market. Android Wear is still very young but with its adoption rate increasing, the future looks promising. For detailed information, check out our piece on the G Watch R here. Meizu announces an octa-core flagship for $300, the MX4. Meizu, one of the well known Chinese brands in the international tech world released yet another spectacular phone this week. This time its an octa-core flagship, named the Meizu MX4. The phone comes with a 2.2 Ghz MediaTek MT6595 octo-core CPU with 2GB of RAM, a 20.7MP rear Sony cam, 2MP front Sony cam, 16/32/64GB storage options, a 5.36-inch display with a resolution of 1920 x 1152, a 3100 mAh battery and Android 4.4 KitKat with Meizu’s Flyme 4.0 on top. You might seem turned off by the MediaTek processor where most high-end phones come with Snapdragon or a Exynos processor. Well this is a high-end phone with mid range prices as this phone will retail for $300 for the 16GB model. Although the phone’s exterior and UI looks very iPhone-esqe, as has been the case with Meizu for some time, it comes in an aluminum alloy chassis which is a sleek 8.9mm and tips the scales at 147g. Oppo expands it’s market. Now available in Australia. A few years ago, Oppo was only available in select markets in China and neighbouring countries. Although it is still not a very popular brand worldwide, their international reach is slowly growing. Oppo handsets are now availabe in Europe, North America and several other markets, but now the company is expanding to Australia. 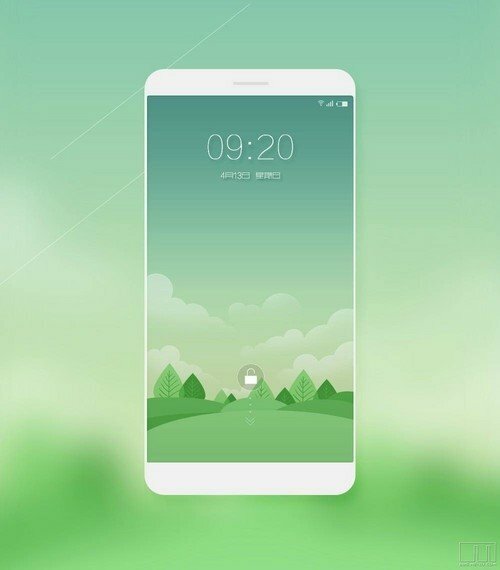 Oppo handsets can be ordered from the company’s website and for now, four devices will be up for sale: The Find 7, Find 7a, N1 Mini and the Neo 5. The ZenWatch which has been rumoured to be very low and its key selling point has been officially released at IFA last week and the price isn’t as low as we expected. At 199 Euros, the ZenWatch would retail at the same price bracket as other smartwatches from Samsung and LG. However, the design by Asus is much better even though they went with a rectangular design. The watch is made primarily of stainless steel and the screen is made up of Corning Gorilla Glass 3 with an AMOLED display underneath. The leather strap with genuine stitched leather comes with a quick release clasp. However, we have no word on availability yet from Asus. 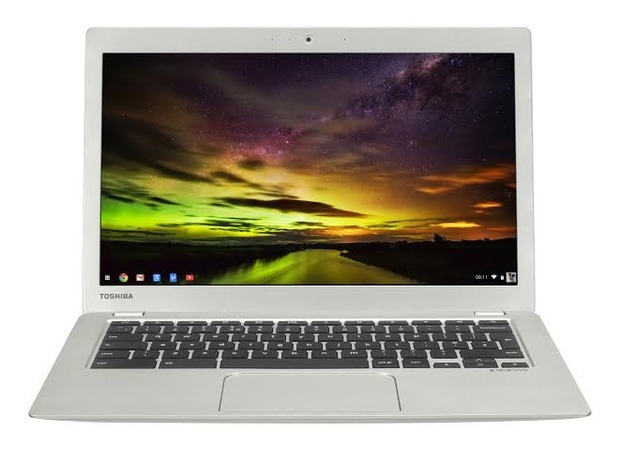 After the last Chromebook which was released last CES, Toshiba had been busy working on their next Chromebook, and now it is out with more than a few upgrades. The most exciting upgrade is the bump in display with the new Chomebook getting a 1080p IPS display. Toshiba has also announced that they will be retailing a model with the old 1366×768 display on it. The laptop will be powered by a fanless dual-core Intel Celeron processor and will come with 16GB of onboard storage, 100GB of Google Drive cloud storage, 9 hours of battery life, and a Skullcandy audio experience. On Thursday, Microsoft announced two new phones, their newest flagship the Lumia 830, and the step down to that, the Lumia 735. Retailing at 330 euros , the Lumia 830 will come with a 5-inch, 1280×720 display, a 1.2GHz Snapdragon 400 chip, 1GB of RAM, 16GB of storage, 10MP Pureview camera, 1MP front facing camera, and a removeable 2,200 mAh battery, all of which will be inside a 8.5mm body weighing in at 150g. The Lumia 735, on the other hand, comes with a 4.7 inch, 720p OLED screen and runs a 1.2 GHz Qualcomm Snapdragon 400 quad-core chip with 1GB of memory and 8GB of internal storage. The Lumia 735 will be retailing for 219 euros. Both these phones are expected to hit the market later this month.